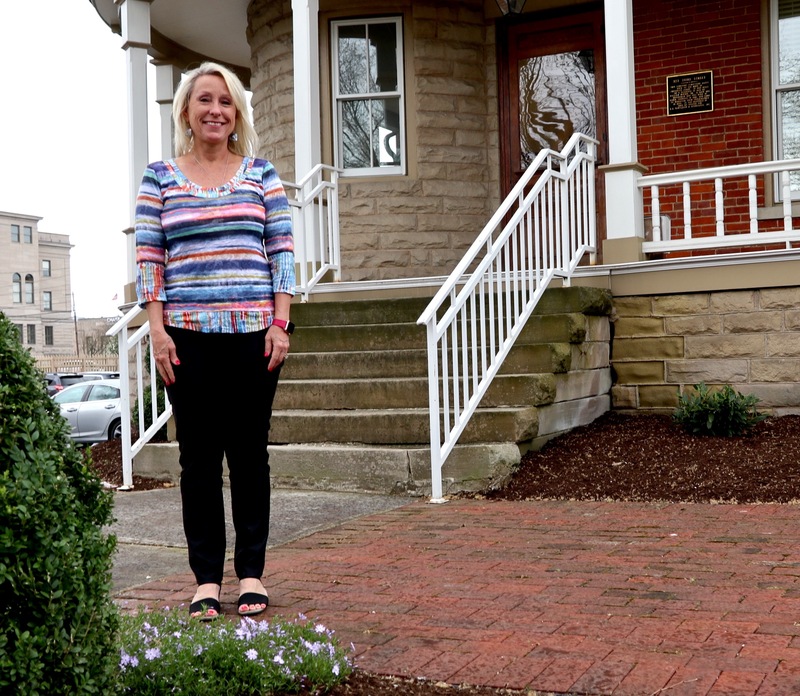 MARIETTA, OHIO – My definition of a hero is someone who defies convention, dares to challenge the powerful, does well by the public good, and deepens their own sense of purpose. I’ve crossed the paths of a number of these select individuals over the years, written about quite a few of them, and earned sufficient trust to call a handful of them my friends. Stewart Udall, Secretary of the Interior in the 1960s — one of the greatest conservationists in our history, a legal warrior for victims of the American atomic bomb making industry — was a close friend before he died in 2010. 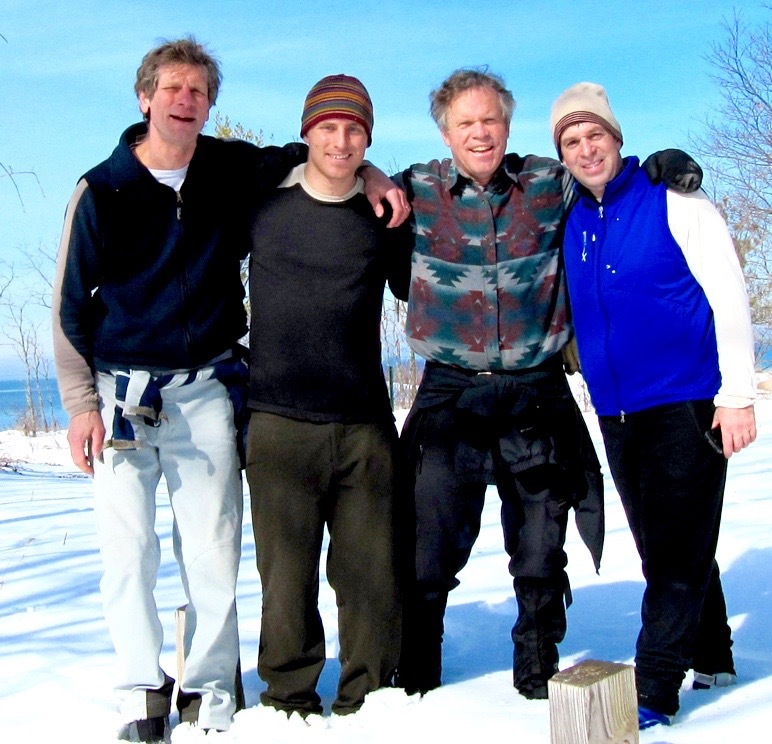 Jim Olson — dean of environmental lawyers in Michigan who’s preserved miles of rivers, cleared pollutants from lakes, conserved great stretches of forest and wild habitat and helped me start the Michigan Land Use Institute in 1995 — is a dear friend. 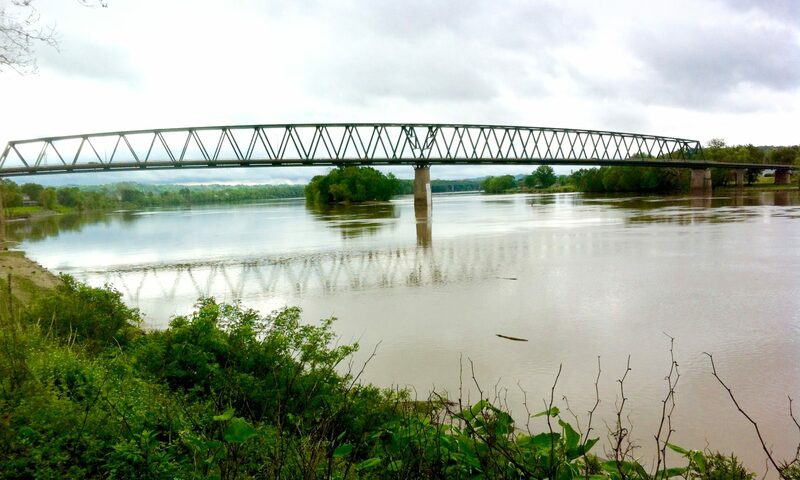 One of the regions of the United States that enchants me with its singular influence on the American economy and culture, and the way industry, community, and nature form an uncommon heritage along its banks, is the Ohio River Valley. I’ve spent some time now getting to know its features, writing about its industries and cities, and learning about its citizens. Here I salute three, among others, as heroes. Jennifer Garrison is a lawyer, a former three-term Democratic member of the Ohio House of Representatives, and the developer of a novel oil and gas leasing strategy that earned about 1,000 eastern Ohio landowners $300 million in income from development of the Utica shale. I met Garrison in Marietta, Ohio in 2012, soon after she’d convinced working families who owned land and controlled their mineral rights to join together and lease their minerals in large multi-thousand-acre blocks. This tactic defied the common method by drillers to single out and negotiate leases, one by one, and take advantage of rural families inexperienced in valuing bonuses and production royalties. Garrison’s cooperative unified approach provided mineral owners considerable influence in gaining much higher value for their minerals, and much larger signing bonuses and royalties, for agreeing to let fuel developers set up drilling rigs and production platforms on their ground. Garrison’s leases also included safeguards for land and water that went well beyond state requirements for fossil fuel exploration and development. 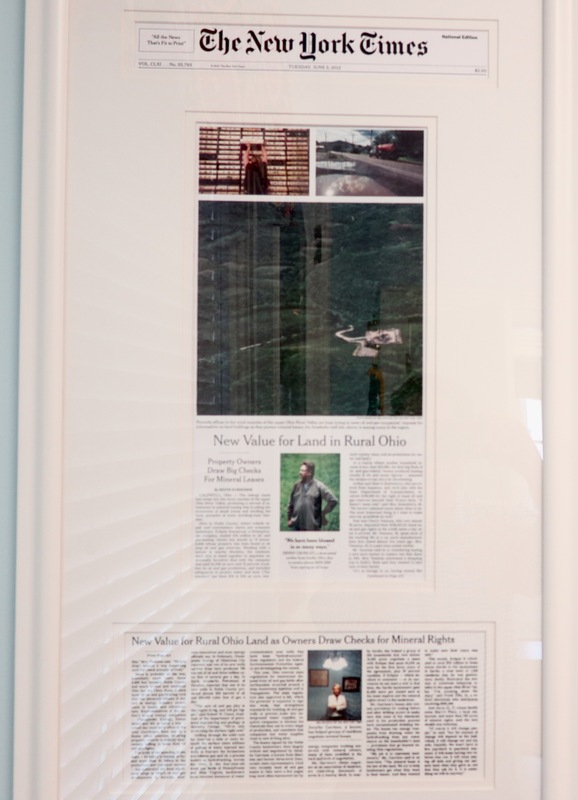 In my travels along the Ohio I met two other people that merit inclusion in my gallery of heroes. One is Ron Payne, former mayor of Owensboro, Kentucky, who led that city’s campaign to rebuild its riverfront and downtown business core. In the process of enacting a tax increase, and recruiting state and federal investments that raised $125 million, Owensboro also succeeded in attracting about $150 million in private investment that has remade the city into one of the most innovative and thriving places on the Ohio River. 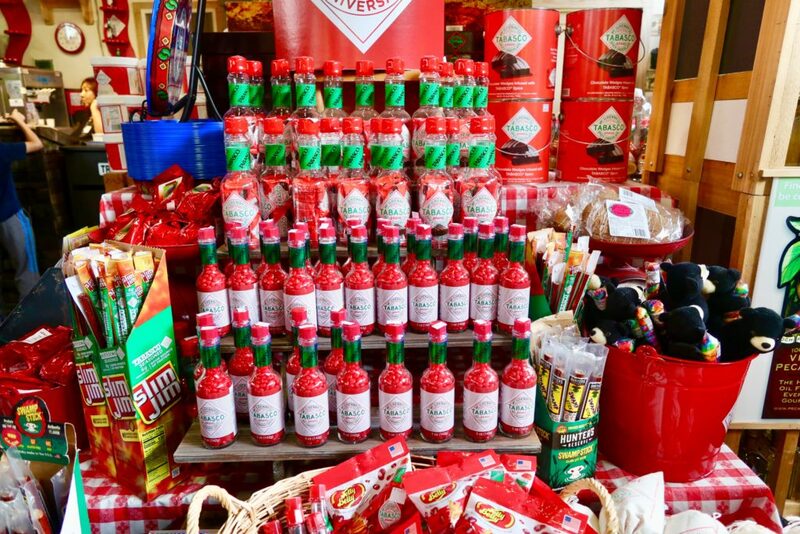 LAFAYETTE, LA —Avery Island, which draws its name from a family that settled here in the 1830s, is renowned for the Tobasco hot sauce brand that Edmund McIlhenny invented after planting pepper seeds amidst the live oaks in 1865. 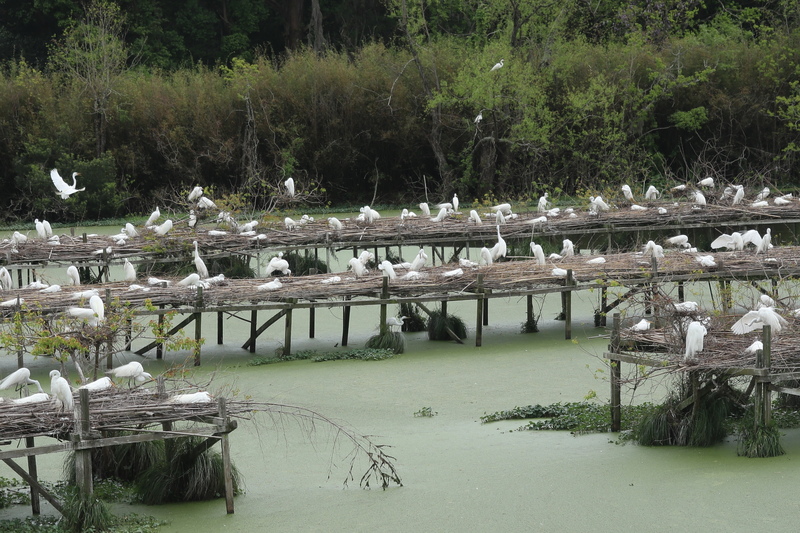 Another historic breakthrough credited to the family is the work his son, Edward Avery McIlhenny, accomplished in safeguarding much of the island’s subtropical landscape as a conservation preserve and especially with the rookery he built to protect Snowy egrets. 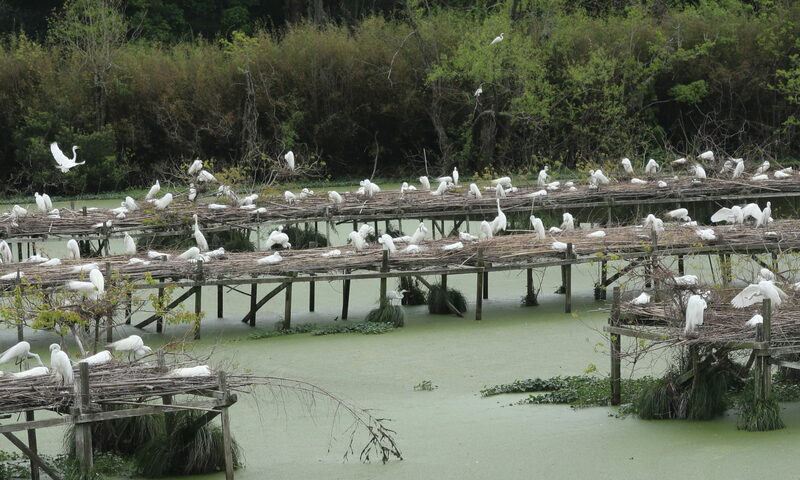 In increasing the island’s egret population from under ten when he started in 1895 to over 100,000 by 1911, McIlhenny pulled off one of the great species preservation feats in American history. MORGANTOWN, W. Va. — Last September California affirmed its commitment to supply all of the state’s annual demand for electricity with renewable sources of energy by 2045. New Mexico enacted similar 100 percent renewable legislation. This month Minnesota pledged to be the third U.S. state to achieve 100 percent renewable electrical generation, committing to do so by 2050. 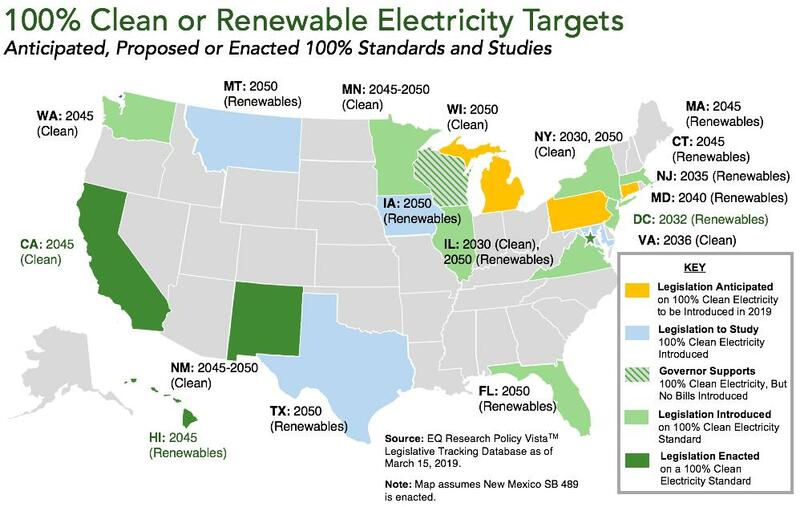 The three states are joined by nine other states considering the 100 percent commitment, and 100 American cities that made the 100 percent renewable pledge. Bravo! In the global contest to slow the advance of warming and dangerous meteorology Americans are investing in industrial evolution and human safety. The idea that clean energy is a path to planetary sanity is alive with elected leaders in American cities, and select counties and states. The advance of the rational energy brigade was felt only three years ago in the White House and Congress, too. But maybe that changes in 2020. But even as technology, competitive prices, and consumer demand opens electricity markets to clean energy — at a rate considerably faster than most energy analysts anticipated — one fierce headwind is pushing hard to stall the advance. Behind that headwind is a storm of natural gas. Since 2010, when I first reported on the unconventional energy boom sweeping across the United States and Canada, the dimensions of the development of new sources of oil and natural gas have only grown larger. Last year developers produced 29 trillion cubic feet of gas or 79 billion cubic feet per day. This year, according to the Energy Information Administration, wells in the United States are projected to produce 101 billion cubic feet per day. BENZONIA, MI — For a long while, many years in fact, Marian Gyr disdained the mobility afforded by motorized vehicles. She walked. Everywhere. Even in the blowing snow and drifts of winter. Everybody I know here in our little village, on a rise close to Lake Michigan, has a Marian Gyr walking story. She was well into her 80s, with two reconstructed hips, and still walking far from where she slept. How many times — more than a few — did I see her by the side of the road, her gait strong and purposeful. Often she was holding a shopping bag. If I pulled over and asked if she wanted a ride, she’d wave her arms like swatting at bugs. “I’ll walk. I’m almost there,” she’d say. Marian drew her inspiration for walking not from the need to achieve a destination, but from the power of personal purpose. She walked just like she lived, without guile or artifice. She was a woman born in the early decades of the 20th century who transcended social strictures and personal sorrow and disappointment to become a beloved guardian of independent values well into the 21st. She was timeless in a way. Marian Gyr died on Saturday night. She was 97 years old. In the nearly 30 years that she was my dear friend I always thought of her as Benzonia’s Grand Lady. Walking was just the clearest manifestation of Marian’s determination to do whatever she regarded as appropriate, righteous, just, and personally satisfying. Walking also displayed Marian’s physical sturdiness, and especially the outstanding cardio-pulmonary internal infrastructure that so adeptly transferred oxygen to her blood and muscles. She was the genesis of the Gyr gear, which is the uncommon capacity she and her sons and grandsons possess to cover a lot of ground fast, without tiring. She was unyielding in that way. When you met her it was apparent immediately. She greeted you with a smile and bright eyes, a warm hug, and a welcome hello. It was uttered in a resonant woman’s voice that sounded like what would happen if a ram’s horn was crossed with a mandolin. It was deeper than most feminine voices, clarion and musical. Marian’s voice, insistent and unmistakable, commanded attention. It was the voice that led chants at public protests around here to oppose injustice — the Iraq War in the early century; prosecutions of underprivileged women facing trial at the county courthouse. It was just the sort of voice a woman needed to reach her six boys, all of them as determined and emboldened, a flipping airborne tumult of male enterprise born and raised with Marian’s same genetic repository. Here are a few of Marian’s life transitions that I’m familiar with. She and husband John raised their rambunctious sons in Brighton, Michigan, in a house where learning, love, and loyalty were taught and encouraged. She was an elementary school teacher. She read widely, and much later helped home school two of her grandsons. Here in Benzie County she sang in the Benzie Community Chorus and she helped organize and promote the development of the Betsie Valley Trail, a 22-mile hiking and bicycle path from Thompsonville to Lake Michigan that is one of Benzie County’s primary recreational resources. She endured unspeakable tragedy as a young mother when one of her boys was killed in a bicycle accident. Years later a grown second son also died. Grief did not buckle Marian, though, nor did the end of her long marriage. She was so capable of love, in fact, that when John got sick as an elderly man she honored his request to be with him where he lived in Switzerland. She departed Benzonia for more than two years to care for him. After all these years I’ve come to know well four of her sons, two grandsons, daughters-in-law, and a whole bunch of her family. They all express the same devotion to each other that she did. They all are as lively, as intent on making a difference, as interested in their days as she was. 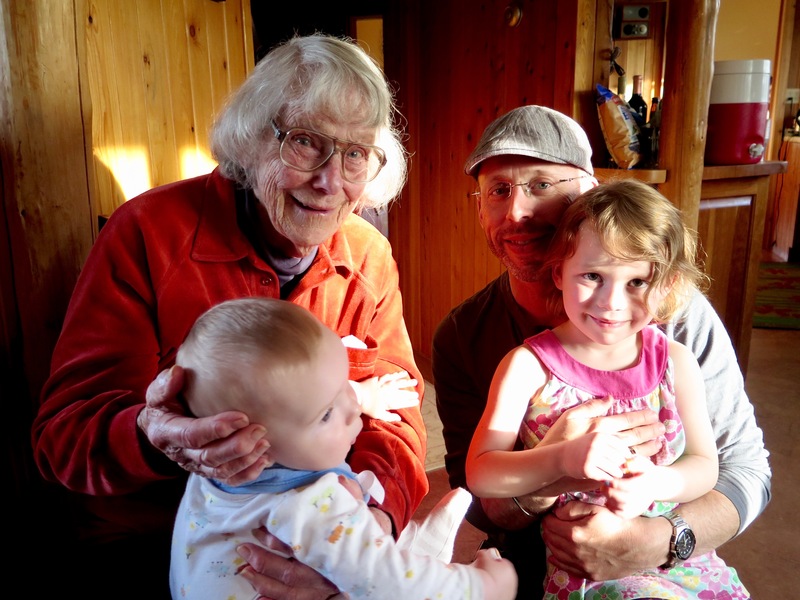 The last few years, Marian lived in Traverse City. 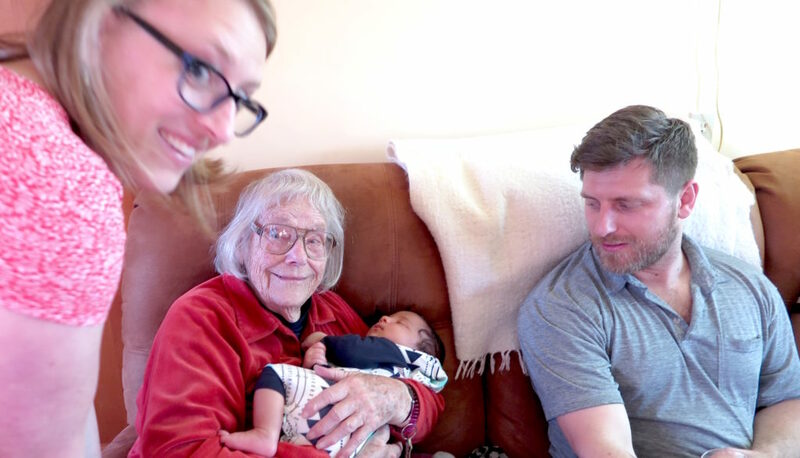 In May last year she came down to Benzonia for a party, during which her two-month-old great grandson, Addison Gyr, was introduced to the community. It was a splendid affair. So many of the millennial young adults that my generation raised in Benzonia attended with their toddlers. Four generations were on hand. A tableau of strong family and community. Marian was joyous. And why not. Marian Gyr lived and thrived with a surety of purpose, like gravity, or the energy of the noontime sun, or the satisfaction of a long walk. Now the steps have ended. Like everybody lucky enough to accompany Marian, I grieve. I miss her. 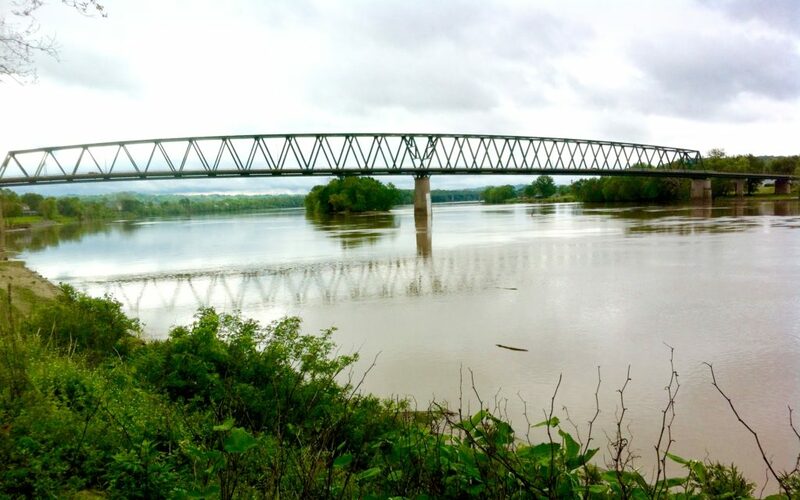 SOMERSET, KY — Ever since I reported and completed a project to suggest a new development strategy for Owensboro, KY. — and met and married one of the city’s great and beautiful civic leaders –I’ve been fascinated by the evolution of the Ohio River Valley. See a ModeShift archive here. Every economic era in American history opened along the river’s banks. Most of those that closed also weakened and died on a river that stretches 981 miles from its start in Pittsburgh to where it empties into the Mississippi in Cairo, Illinois. I’ve had in my head for eight years now a great non-fiction book on the Ohio’s contemporary story of reviving cities, cleaner shores, technological advancement, energy transition, and political retreat. A story, in other words, of America. Just one from a region of the country that attracts scant attention and invites limited perspective even from the more than 5 million people who live along its banks. 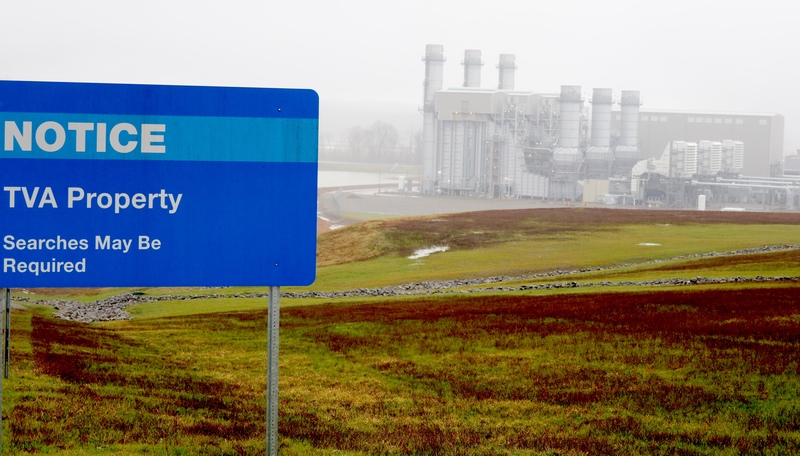 This week I’m off to the region around Pittsburgh, Morgantown, and Charleston to report for the New York Times and Energy News Network on the potentially colossal natural gas processing industry emerging on the banks of the upper Ohio. 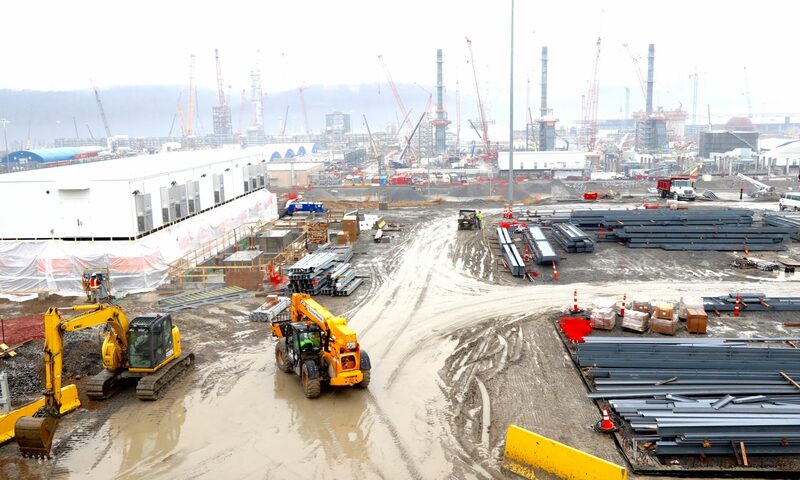 Royal Dutch Shell is building a $6 billion plant in Monaca, PA. to process natural gas liquids into feedstock compounds useful in the production of chemicals, plastics, and fuel. Downstream, Ohio late last year approved air emissions and water discharge permits for a similar-size plant in Belmont County. The Department of Energy is considering a $1.9 billion loan guarantee to build a $3 billion gas storage and distribution hub in West Virginia. MarkWest, a big player in the industry, is spending $2 billion on gas processing facilities in the upper Ohio region. Billions more is being invested in pipelines to move gas and gas liquids to market. In 2017, during talks in Beijing between President Trump and Chinese Leader Xi Jinping, China indicated it was prepared to invest $83.7 billion in gas processing and distribution infrastructure in the upper Ohio states.